Having blood in the urine, also known as hematuria, can be alarming because it is unusual; more so, because it possibly points out to a serious health problem. Hematuria has two types: gross (visible) hematuria and microscopic hematuria. 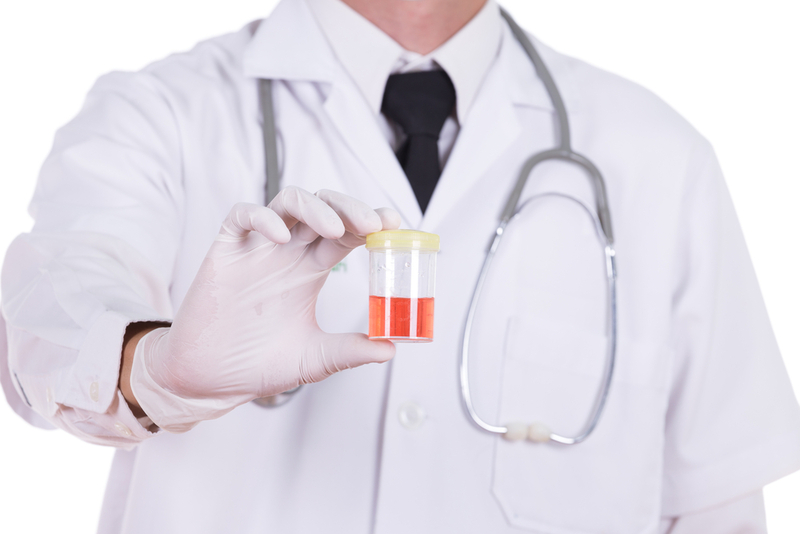 Gross hematuria is when you can see the blood in your urine with your naked eye, while microscopic hematuria becomes known only when you undergo a urine test. If you have gross hematuria, the urine appears to be light pink to deep red, or the same color as tea or cola. Sometimes, there are also visible blood clots. 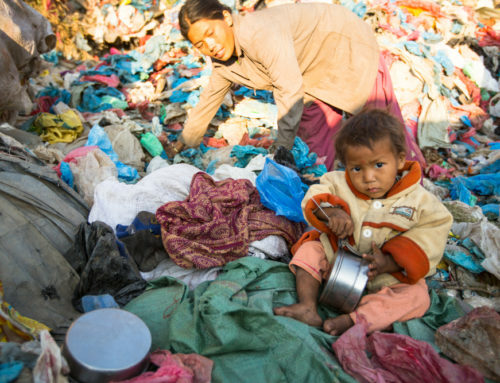 However, people with microscopic hematuria are often unaware of their condition. Urinary Tract Infection. The bacteria pass through the urethra (tube that leads from the bladder to the outside environment) and multiply into the bladder that leads to blood in the urine. Kidney stones. Kidney stones may cause either gross or microscopic hematuria. The minerals in the urine may sometimes form into small stones or shards that can injure your urethra, bladder, or ureters (tube where urine passes from the kidney to the bladder). Enlarged prostate. The prostate gland grows bigger when men age. This may block the urine flow and may result in a microscopic hematuria. Cancer. Gross hematuria can be a symptom of an advanced cancer. Treatment usually depends on the cause of hematuria. In some cases, treatment is not required. However, if you see blood in your urine, it is advised to consult your doctor right away to determine whether the hematuria is a symptom of a more serious health problem. ManilaMed has the state-of-the-art medical equipment and expert medical doctors that can help you determine if there are any underlying health problem that needs to be addressed. For inquiries about hematuria, visit ManilaMed‘s website and Facebook page . 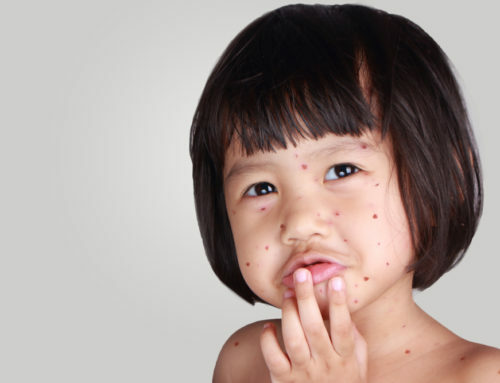 Parenting 101- Can chickenpox be prevented? 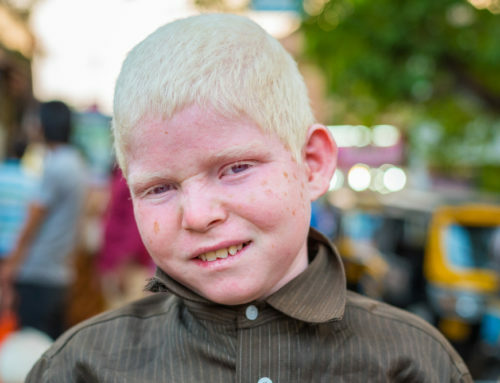 Does Albinism affect your vision?